World Wildlife Day on March 3 in the United Nations calendar is a global annual event that raises awareness of the world’s wild animals and plants. Through their work, UNSW Sydney researchers are opening the public’s eyes to Earth’s incredible biodiversity while alerting us to the environmental consequences of human action. World Wildlife Day 2019 is celebrated under the theme “Life below water: for people and planet” and is the first World Wildlife Day to focus on life below the water. Whether in the field or in the laboratory, UNSW's researchers are contributing to the growing body of knowledge that helps us better understand our wildlife and importantly, informing conservation programs, policy and inspiring action. Here we select a few highlights of UNSW research that have added to our understanding of the creatures we share this world with. 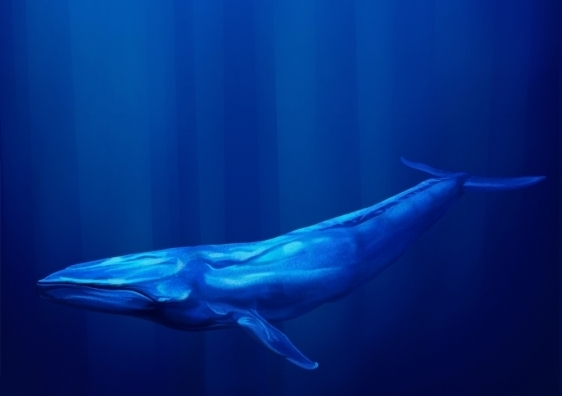 Baleen whales, which include blue whales and fin whales, around the world are singing a little flat and it could be due to changes in the ocean from climate change. A study finds whale songs have been dropping pitch incrementally over several decades and there is a correlation between the seasonal variation in the whales' pitch and breaking sea ice in the southern Indian Ocean. 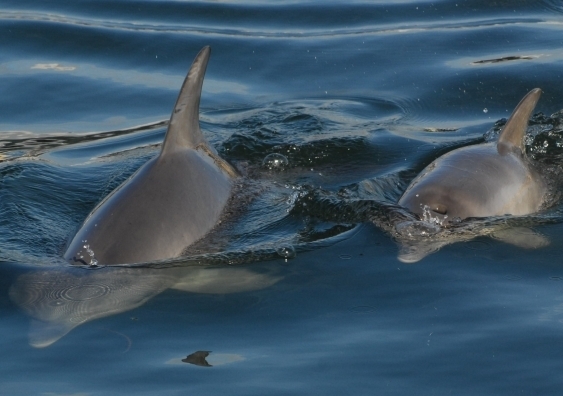 Analysis of bottlenose dolphin genes reveals information about their past migrations, showing just how crucial migrants might be for other populations. 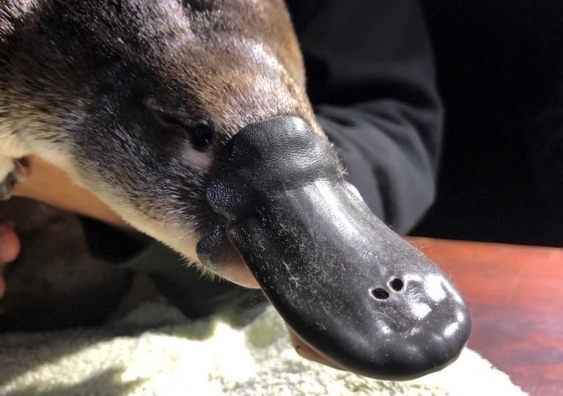 Researchers warn of an uncertain future for the platypus with mounting evidence that populations are falling, with declines of up to 30%. 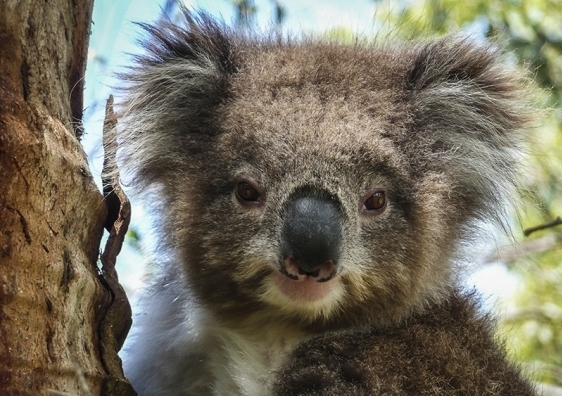 Scientists successfully sequenced the full koala genome, which will provide new insights into the unique biology of the koala that will inform conservation efforts, aid in the treatment of diseases, and help to ensure the koala’s long-term survival. 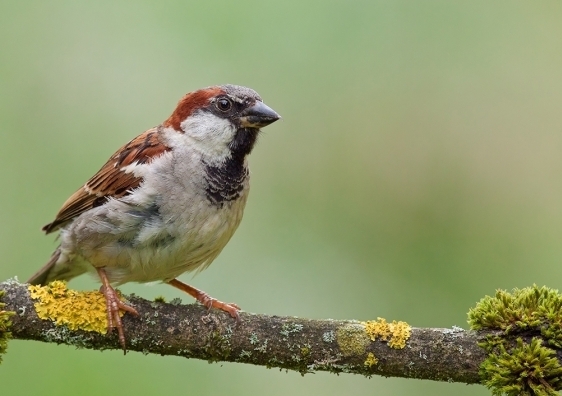 Research shows surprising results about whether there is a link between the size of a male house sparrow's bib and bird's fighting abilities and status within the flock. The genetic map of the cane toad was sequenced for the first time. 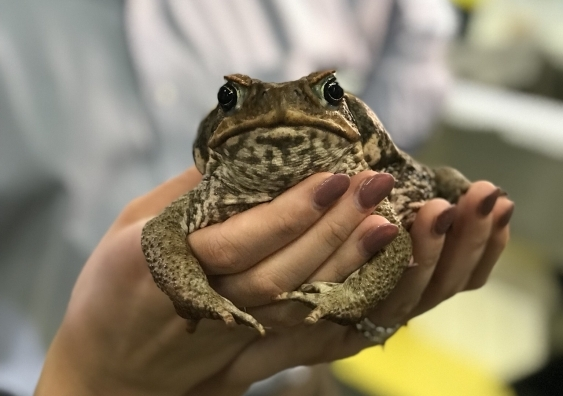 The data will help scientists understand how the toad spreads, how its toxin works, and potentially provide new avenues to control its population. 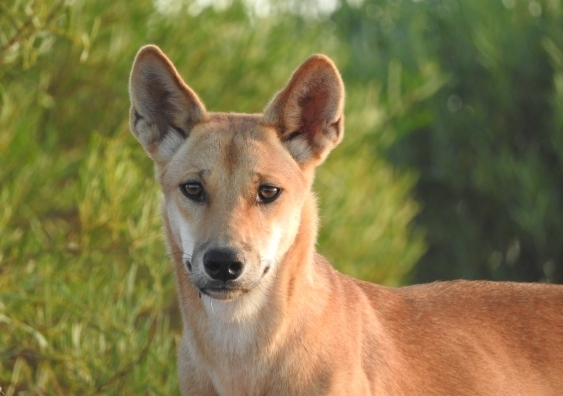 After the introduction of the Dingo Fence, a man-made barrier in the Strzelecki Desert more than a century ago, researchers have found the absence of dingoes has transformed the landscape, which includes feral animal populations, native vegetation cover and even the shape of dune fields.